"BrainFishing is an essential tool that fills a deep void in dispute resolution practical literature." 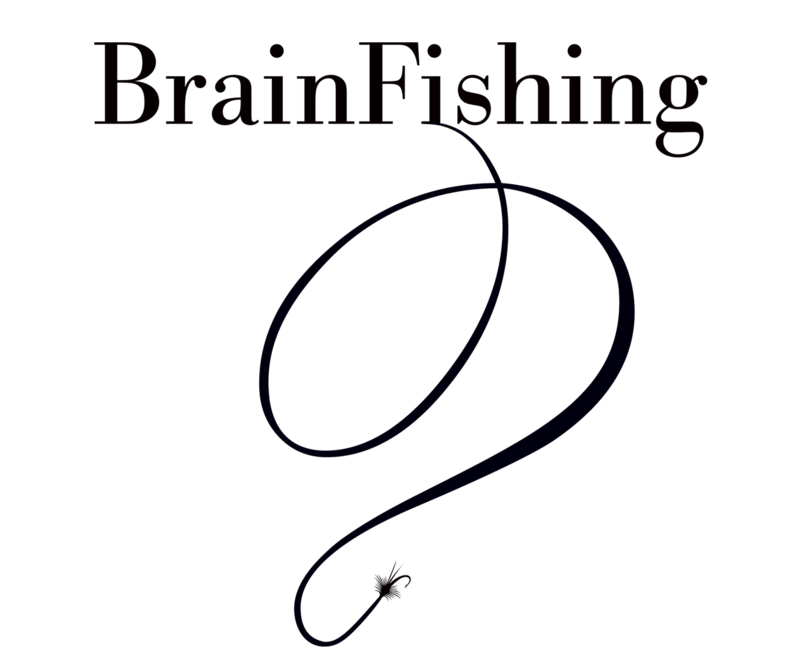 "BrainFishing is a clever and intelligent conversation about negotiating any issue with our fellow human beings. What a great holiday gift for a Red-Brain dominant colleague, or a great reminder to self!" BrainFishing is the “missing link”, the hands-on, practical guide for professionals looking to forge better agreements and build stronger relationships in difficult and challenging situations. 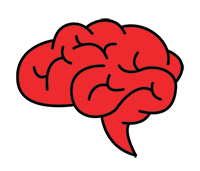 Designed for anyone who manages, sells, coaches, negotiates, resolves conflicts or needs to influence people, BrainFishing will help you understand and apply questioning skills in new, effective, and creative ways. Filled with examples, stories and exercises to help you put the skills and tools to work immediately, BrainFishing will help change your relationships from the ground up. And there’s the neuroscience behind it all, too! Stronger Relationships, Better Problem Solving. And a bit of Neuroscience too. Reach out to us if you have any “questions”!